Universal Orlando is set to unveil some super big plans – including a Lord Of The Rings theme park. If this fourth park does happen, it will join Universal Studios Florida, Islands of Adventure, and Volcano Bay, along with their many hotels and restaurants. The blog also suggests Lord of the Rings has been a ‘frequent almost-player’ at both Disney and Universal, and said Lord of the Rings was rumored as a possible expansion for Universal’s Islands of Adventure theme park a few years ago. 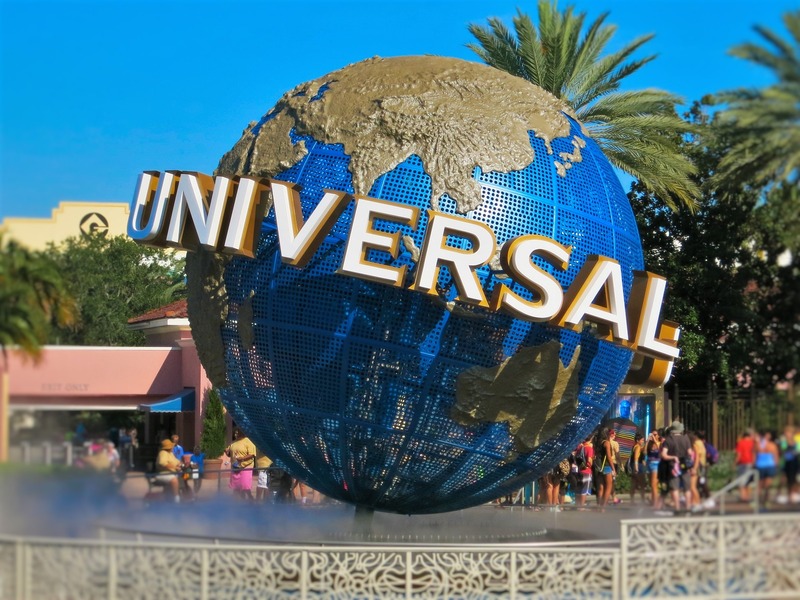 The Wizarding World of Harry Potter at Islands of Adventure and Universal Studios Florida, has been a huge success. Because of this, the blog says it would surely make sense to create a new park – Ministry of Magic. Disney and More also mentions there is an indoor roller coaster replacing the Duelling Dragons/Dragon Challenge rollercoaster at Islands of Adventure – so it makes sense. The blog says although Jurassic Park already exists at Islands of Adventure, Project 314 could be home to a Jurassic World. Over at Disney World, they’re on the verge of launching Toy Story Land. The toy-filled attraction, which is based on the hugely popular animated movies, is set to launch at Disney’s Hollywood Studios on June 30. If you get chance to go, you’ll be able to see oversized versions of the gang, including Woody, Buzz, Jessie and Mr Potato Head. Imagine your family and friends shrinking down to the size of a toy alongside Woody, Buzz Lightyear, Jessie and the rest of your Toy Story pals—all in the so-much-larger-than-life setting of Andy’s backyard. It’s gonna to be the rootin’-est, tootin’-est time ever, one you’re invited to discover this summer in Toy Story Land, a brand-new addition to Disney’s Hollywood Studios! I don’t know about you, but this sounds epic!